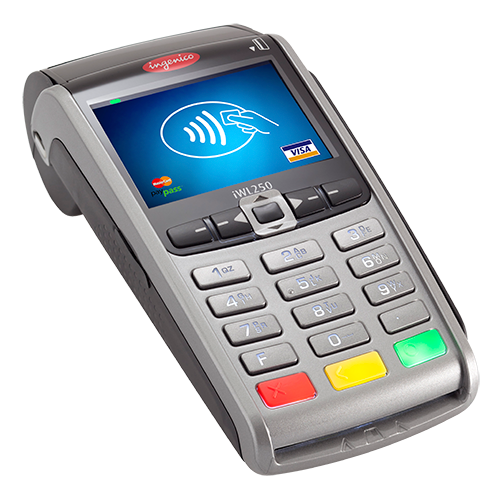 We offer a complete host of credit card terminals to suit your business' needs. Options include mobile cellular devices as well as short range BlueTooth models and fixed ethernet (internet) or dial-up versions. 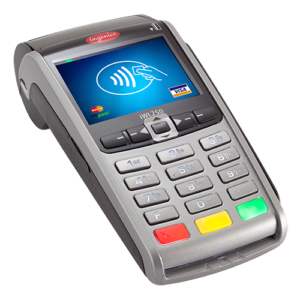 Our terminals are tap and go capable, including ApplePay, Visa payWave and MasterCard PayPass.